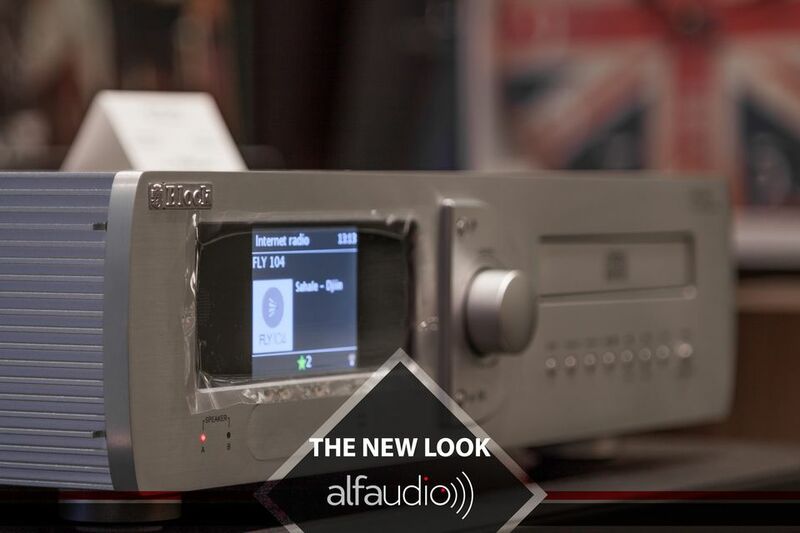 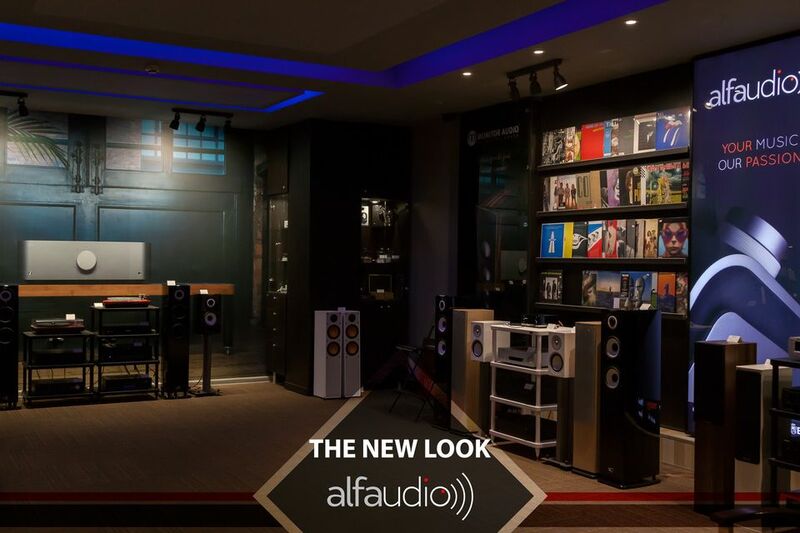 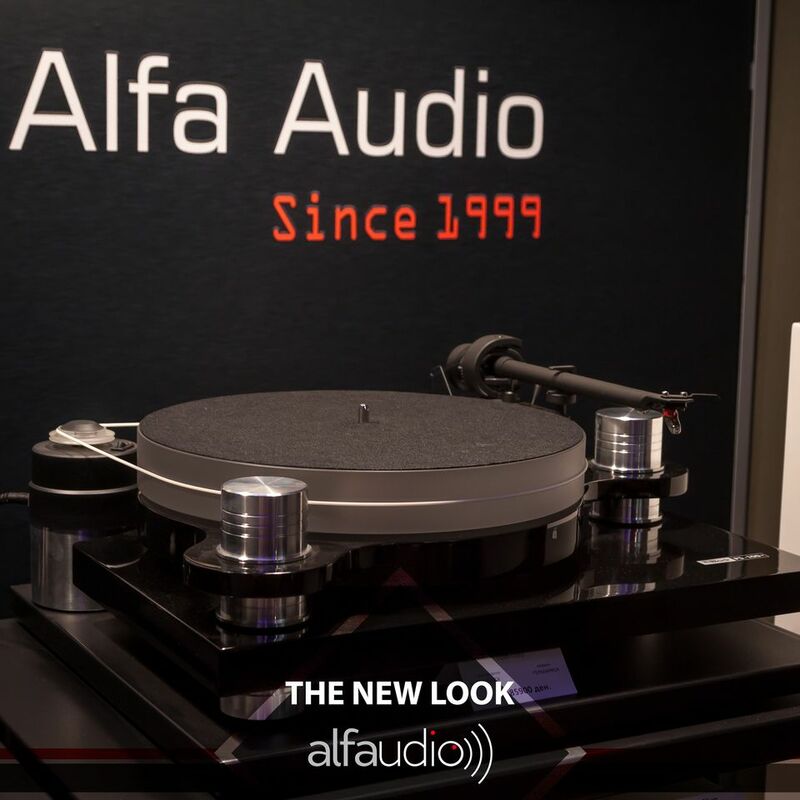 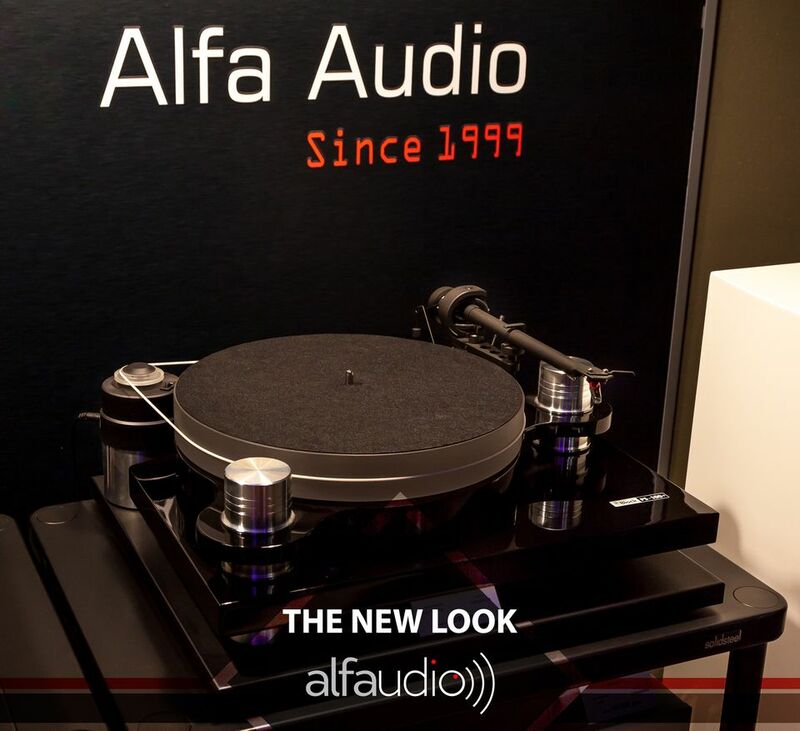 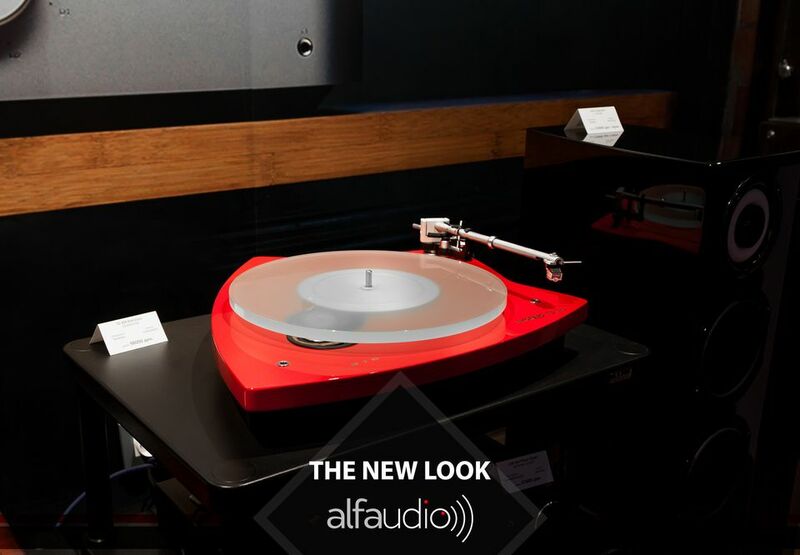 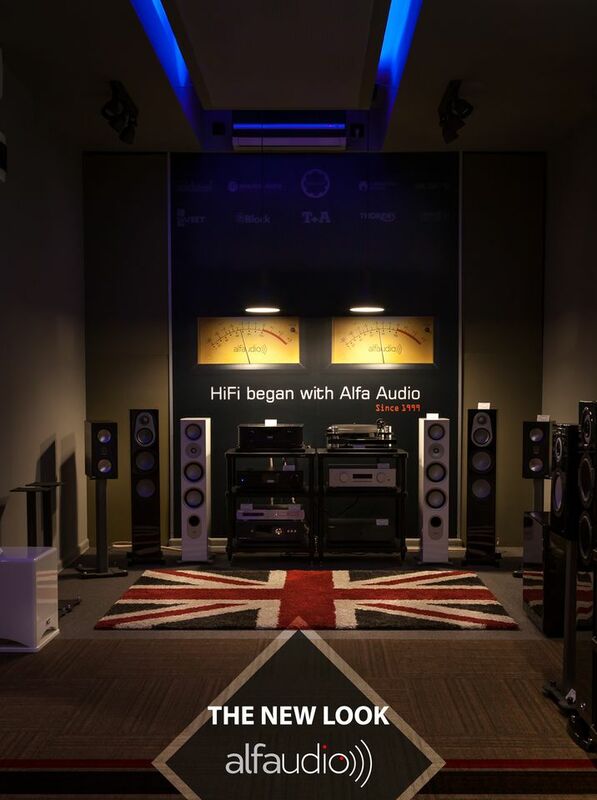 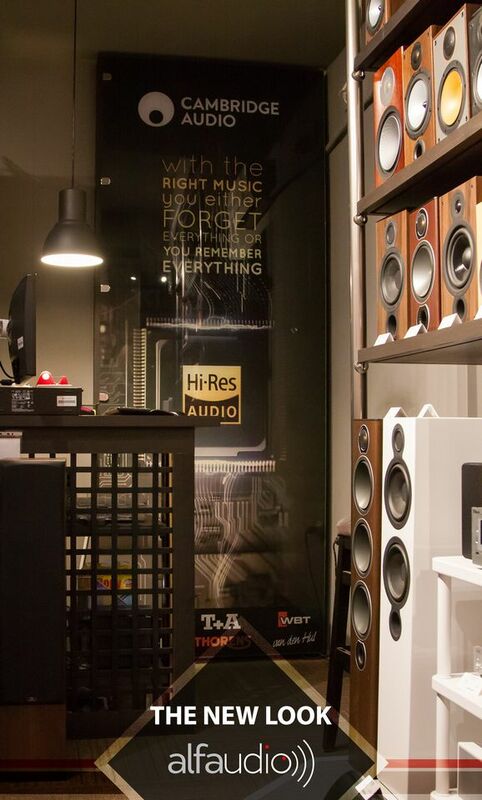 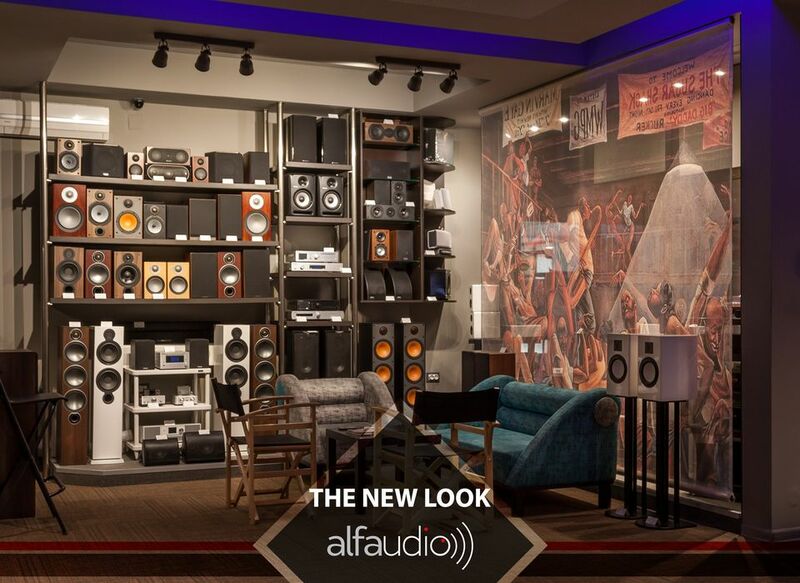 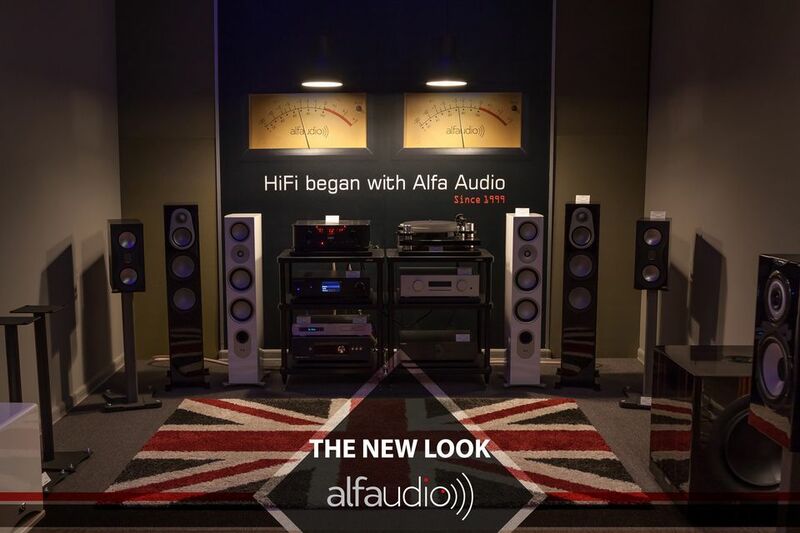 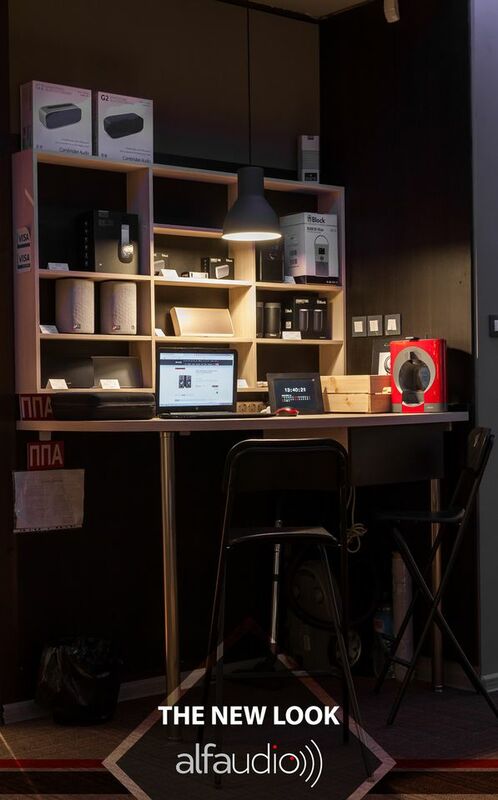 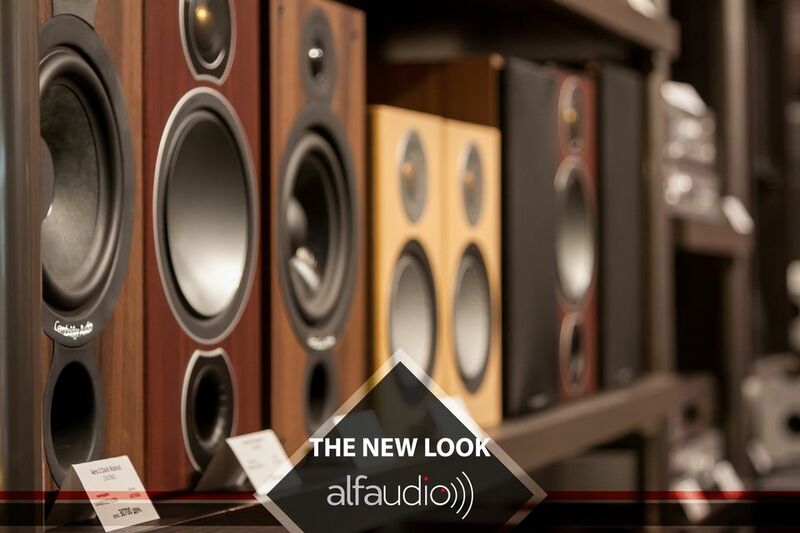 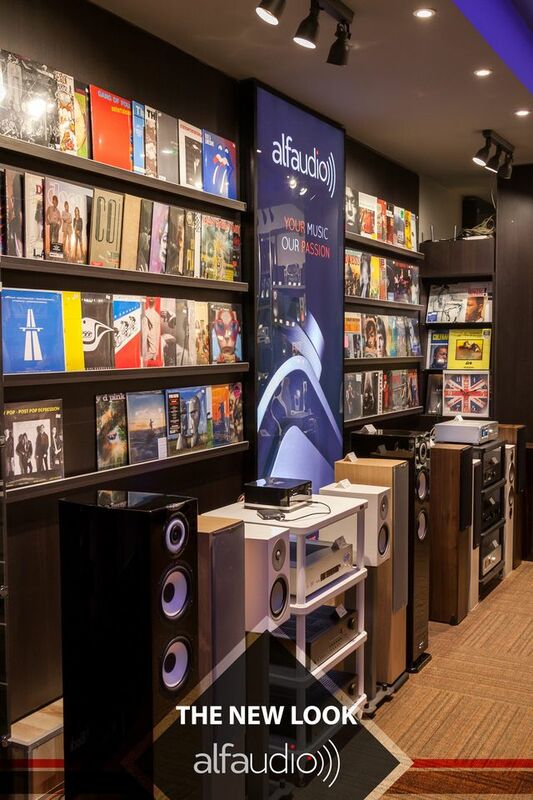 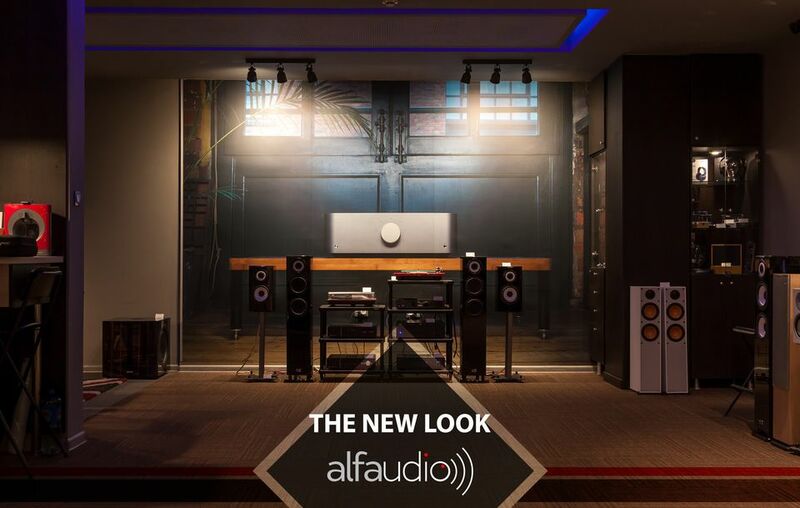 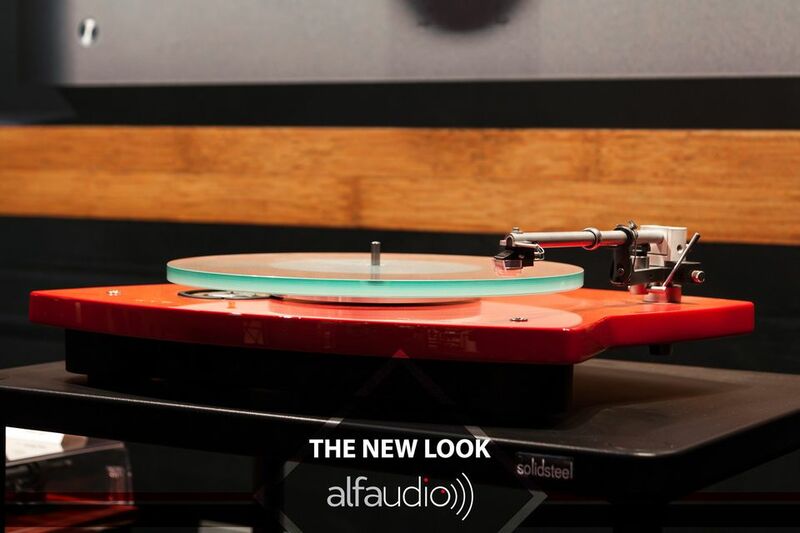 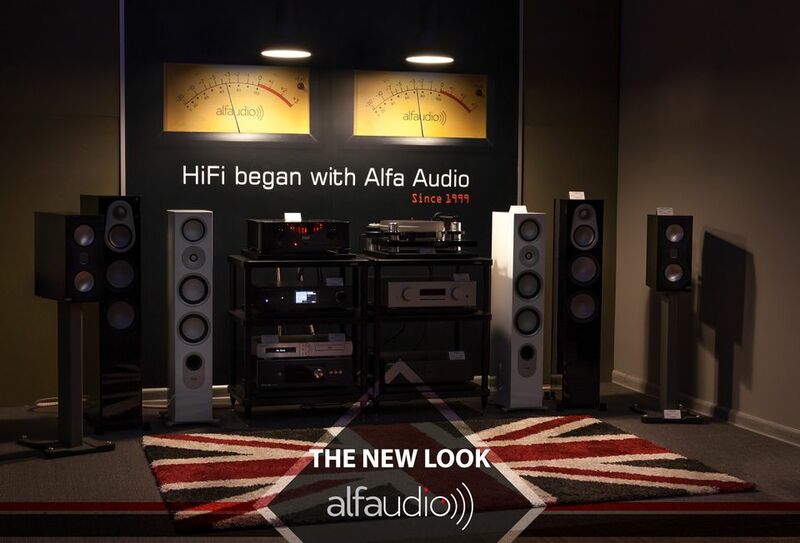 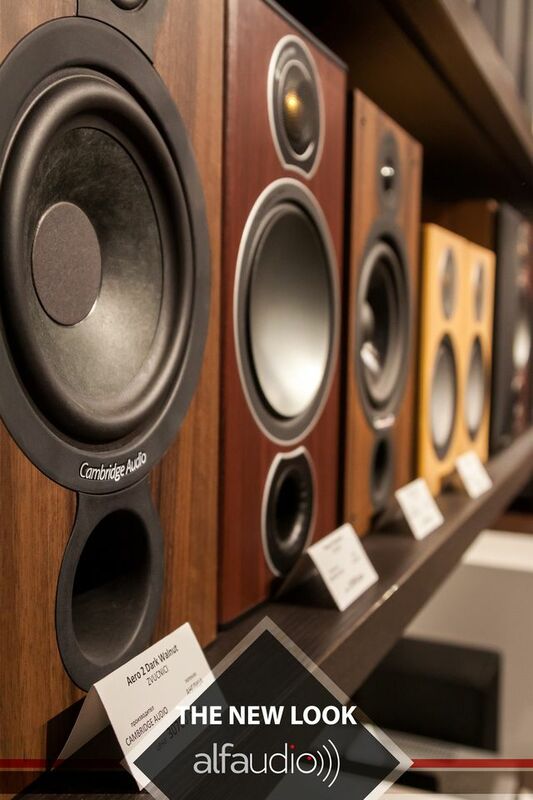 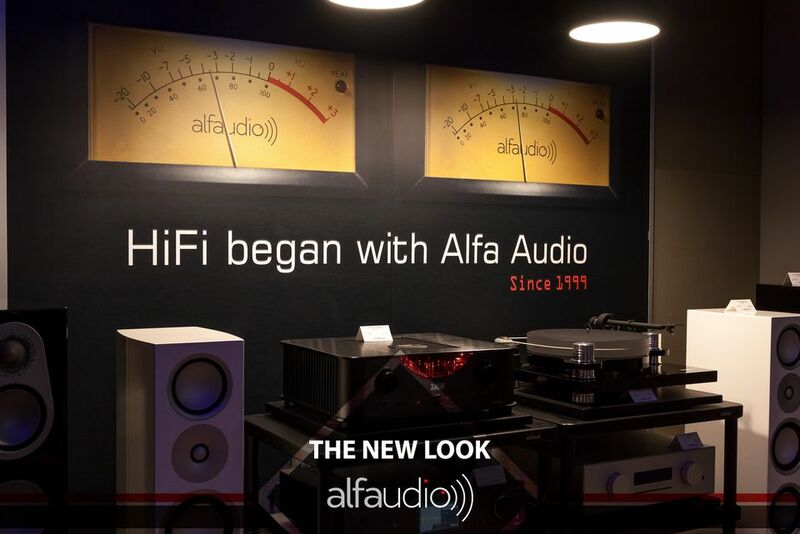 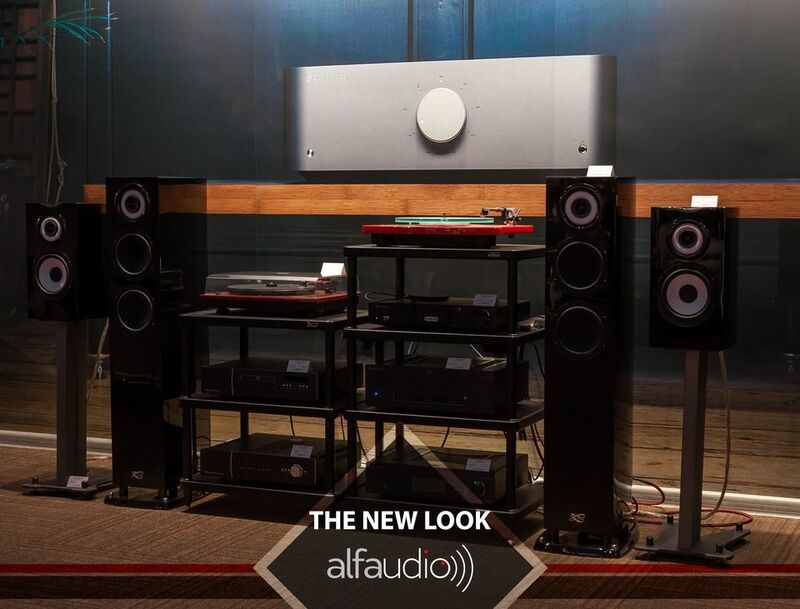 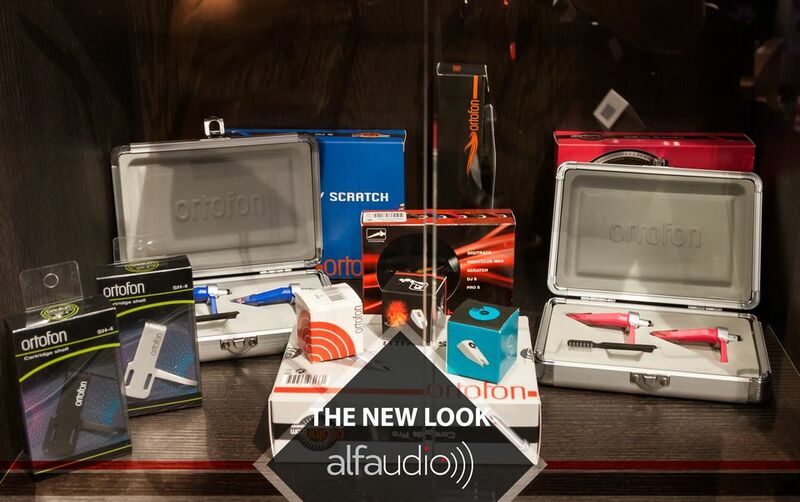 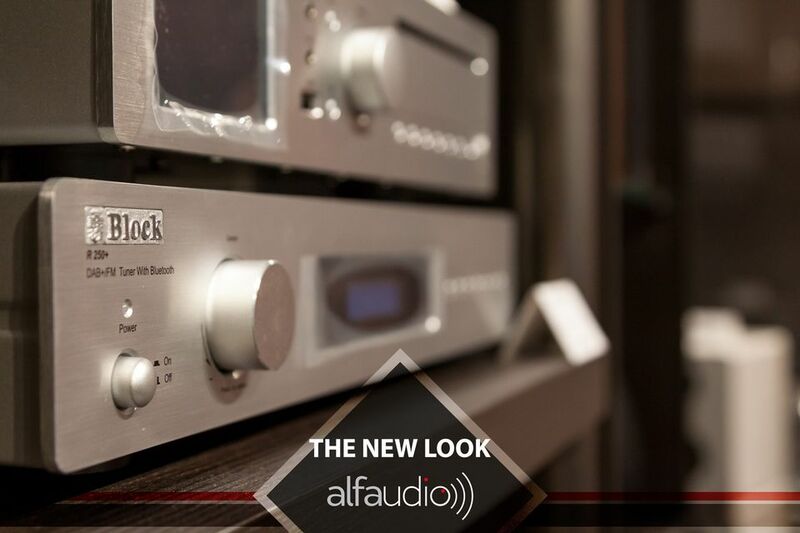 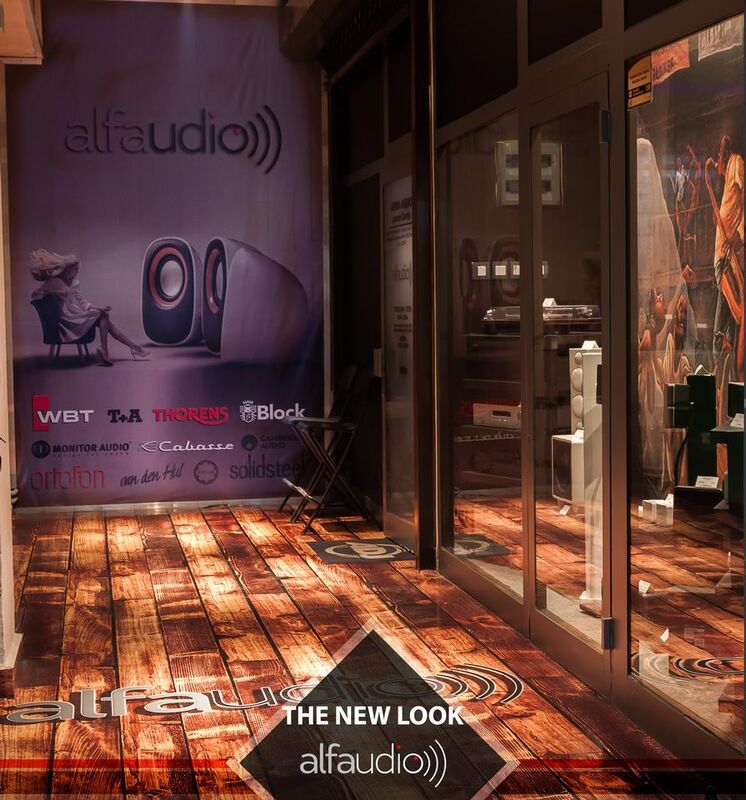 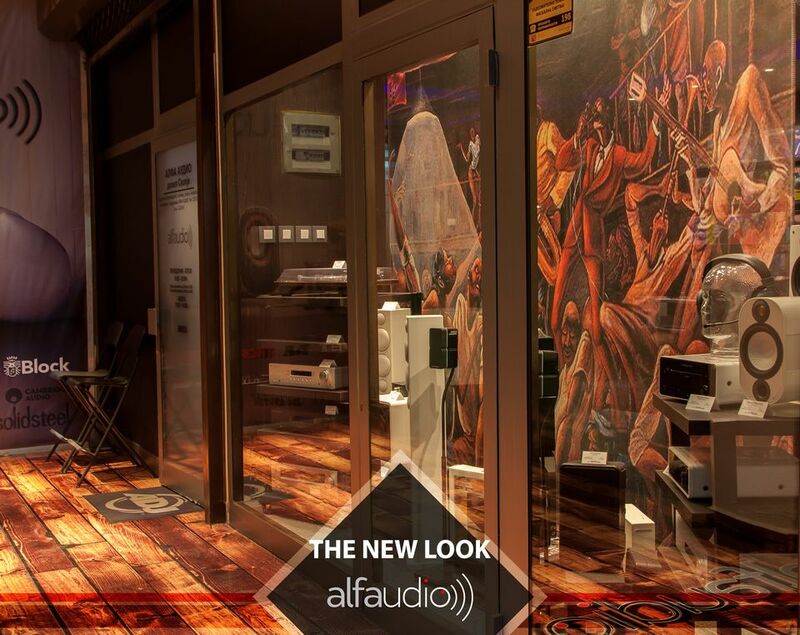 The Alfa Audio store that is located in the old shopping center Kapištec has recently been completely renovated and now it has a brand NEW LOOK, in compliance to all world standards and norms on how a modern HI-FI shop should look like. 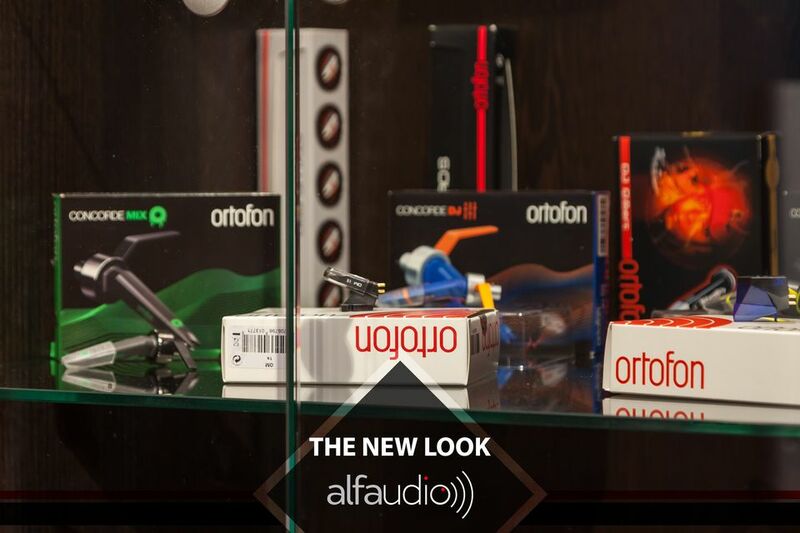 Also, we have increased the range of brands and products that we offer, which are available for testing and selling with one goal in mind: to meet even the most intriguing tastes from the audio and music world. 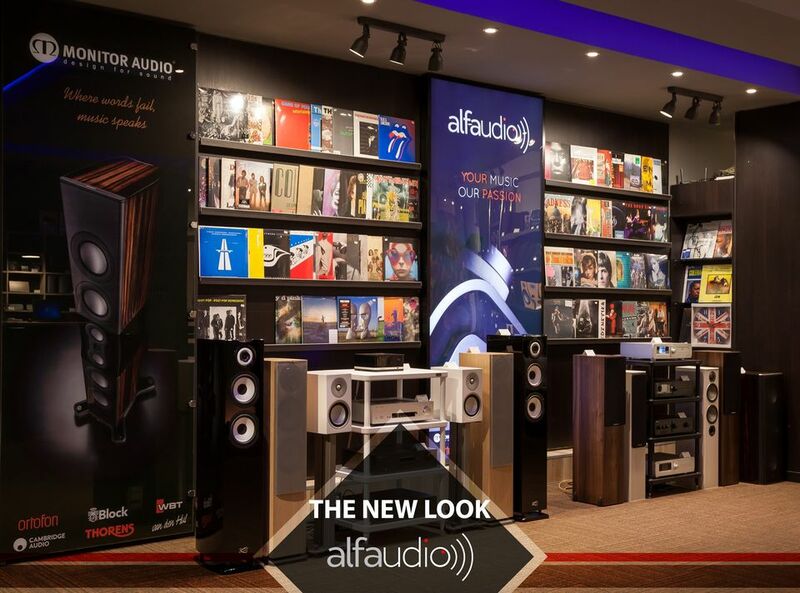 You're welcome to visit us and assure yourself in the quality of the service and the products we offer in our retail store. 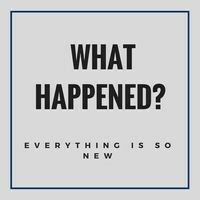 Here are some photos of the NEW LOOK. 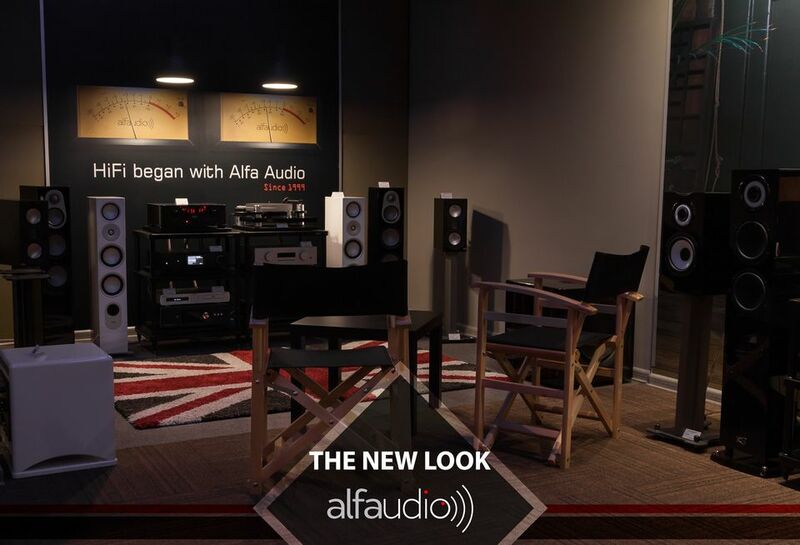 We hope you will like what we've done with the space, we shure do!